I've got quite the simple tips for you today of two ways to save money and time in the kitchen. Since way back when, I have meant to write this post. 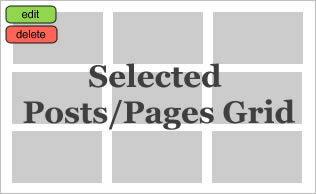 I usually do about 2 recipes posts per month. I thought that rather than do a second recipe this month, I would give you two of my ways to save money and time in the kitchen. A decent amount of the recipes that I use call for cut up cooked chicken, like the baked Chimichangas I posted earlier this month. I know I can buy chicken, cook it and cut it up. This tip can still apply to you if you choose that method. Instead, I usually buy a rotisserie chicken at Costco. They are $5. Easy and done. The chickens at Costco are always more meat that I need for one recipe. 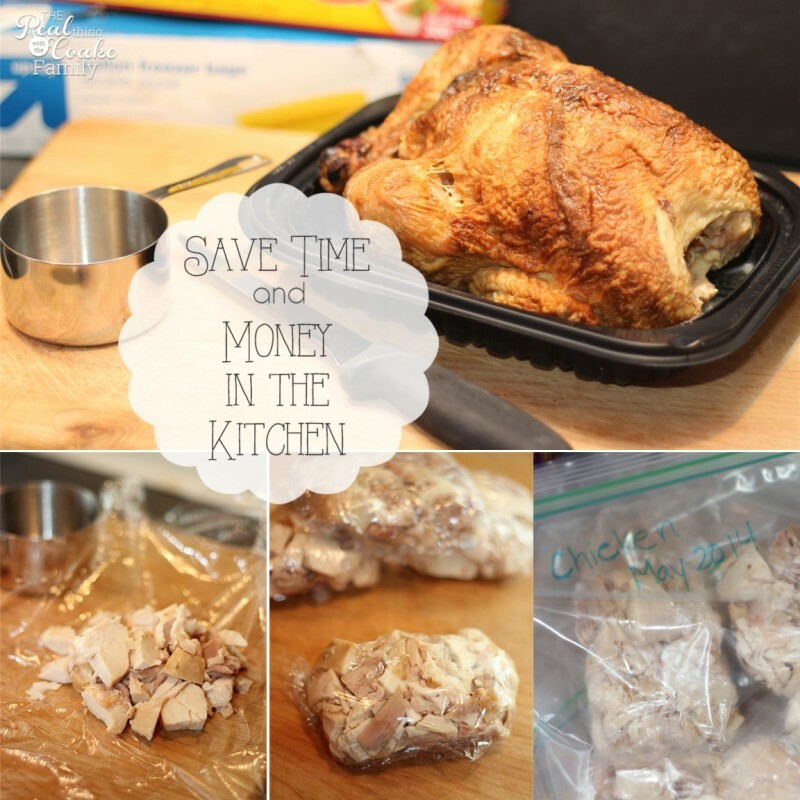 I'm already cutting the chicken up, so it takes me almost the same amount of time to cut up the whole chicken and it saves me money over buying another $5 chicken for the next recipe. Let me show you what I do and what you can do. 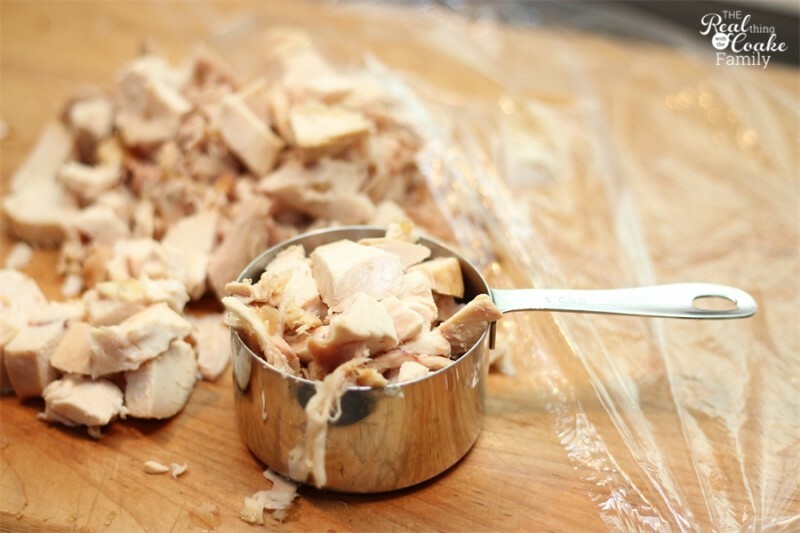 Cut up all the chicken off your rotisserie chicken. Cut it into whatever size pieces you like to use in your recipes. 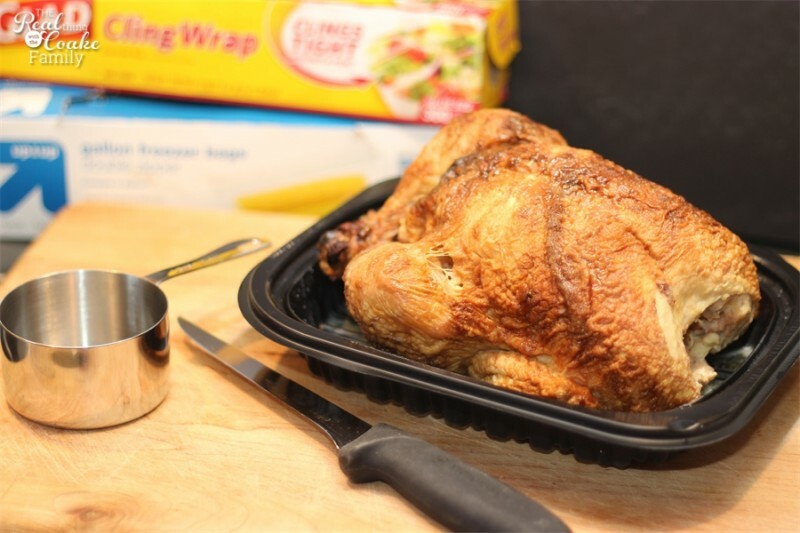 Make sure to remove the skin because it will be really hard to get it off when the chicken is frozen and you want to use it in your next recipe. 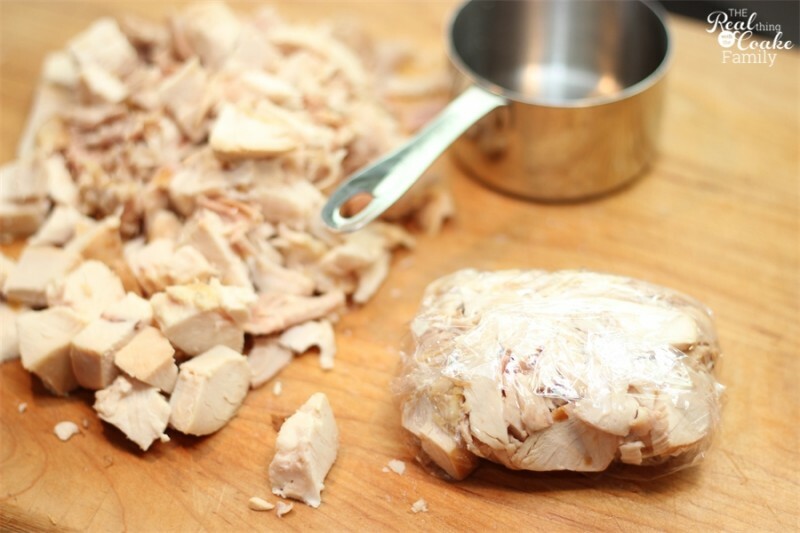 Most of the recipes that I use that use cut up chicken, will call for 2 cups or 3 cups of chicken. So, once you have cut up all the chicken, fill up a 1 cup measuring cup. 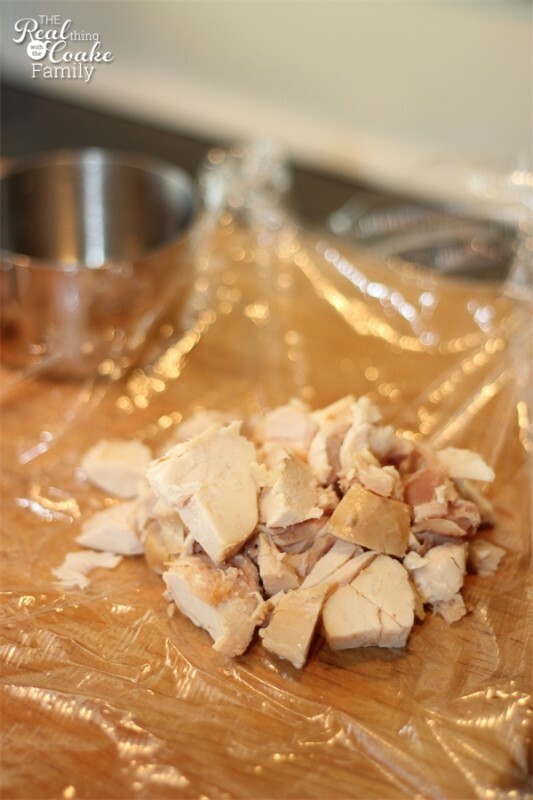 Place the measured 1 cup of chicken on some plastic wrap. Wrap into a tight package. Use a freezer zipper bog labeled with what is in the bag and the date. Place the 1 cup chicken packets into the bag. 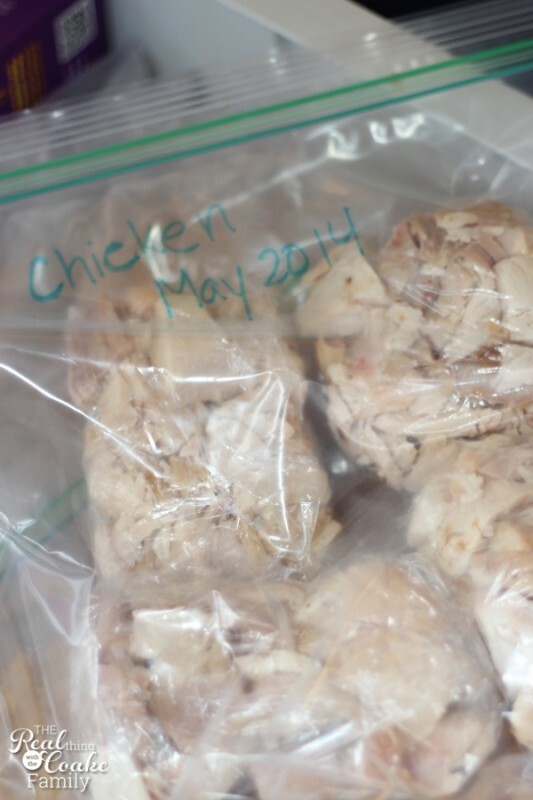 Pretty obvious…place the bag of chicken in the freezer. 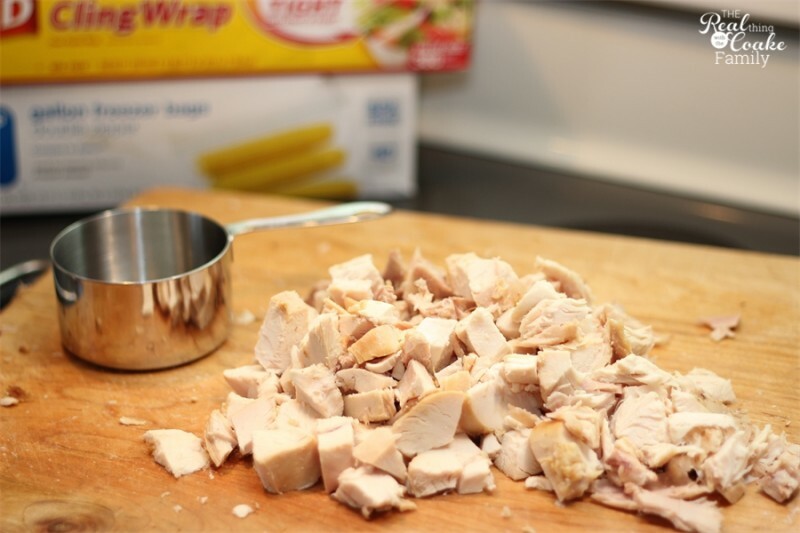 Now the next time you need cut up chicken for a recipe, you can grab it out of the freezer perfectly proportioned. Easy peasy! It does take a few extra minutes, but in the long run it saves both money and time. Two things I like to save! The second way to save money and time in the kitchen is from an old post I did in 2012. It is very similar. 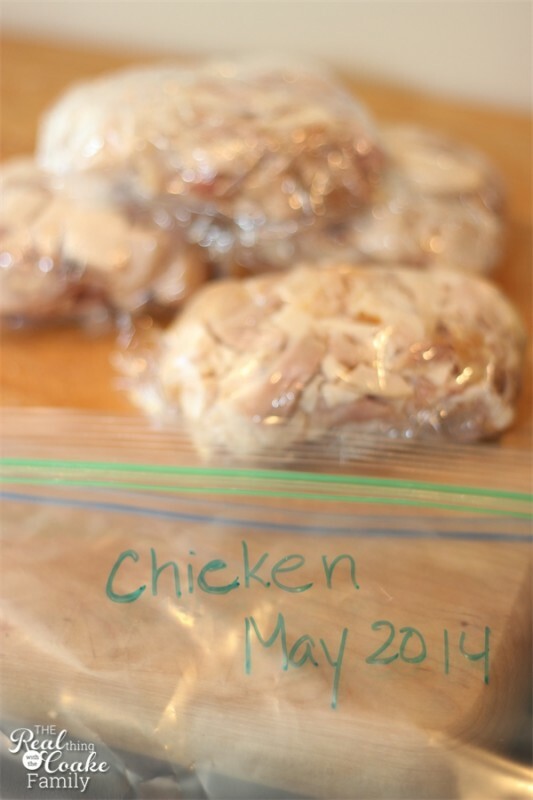 I won't re-write that post but rather you can click on the picture of this link to my food savings tip about freezer packing meat. 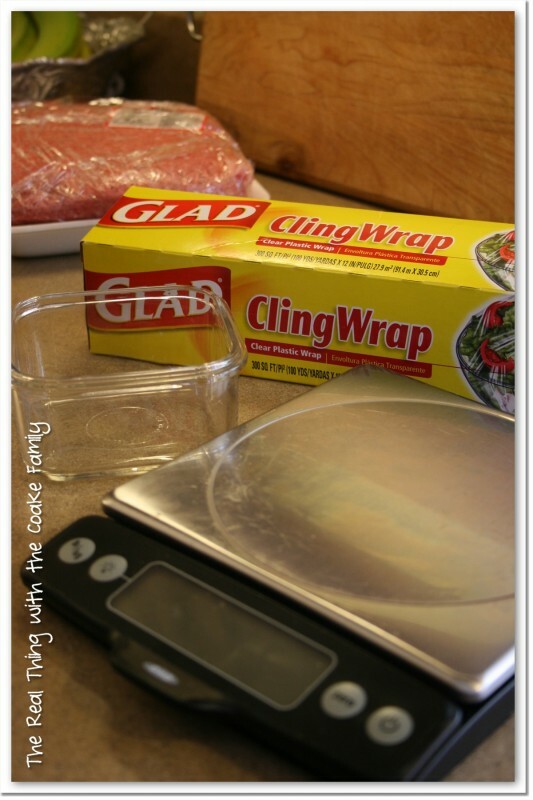 It is another tip that takes a little bit of time upfront, but saves time and money in the long run and gives you perfectly portioned ground beef for your recipes. Love it! What ways to save time and money in the kitchen have you got? I'd love to hear. Please leave me a comment below. Since I love fresh vegetables, I used to have a tendency to buy a lot and then much of it went bad because I couldn’t eat it all quickly enough. Now, after about 2-3 days, I begin cutting it up in smaller pieces and freezing it much like you do your meats in this post. I can even save them in baggies, say for soup (a mixture of veges) or individually. I do the same for fruits, putting them in sizes I would add to a smoothie. This way I don’t waste money and it saves time when I need those veges or fruits for another recipe. Thanks! 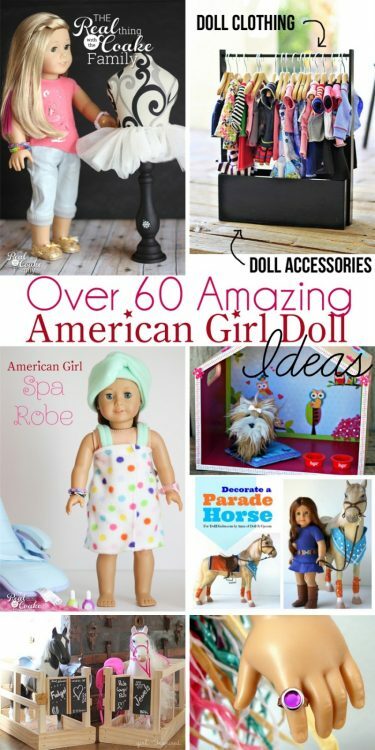 Great ideas with the chicken nuggets and others already cooked for salads. I used to make big batches of my own chicken nuggets. I guess as life got busy, it was easier to let Trader Joe’s make them. lol! Freezing the meat in one cup sections is a great tip – thank you! I love the idea of having extra cooked chicken on hand. It will make meal prep so easy. It sure does! I’m all for anything that makes meal prep faster and easier…how about you?